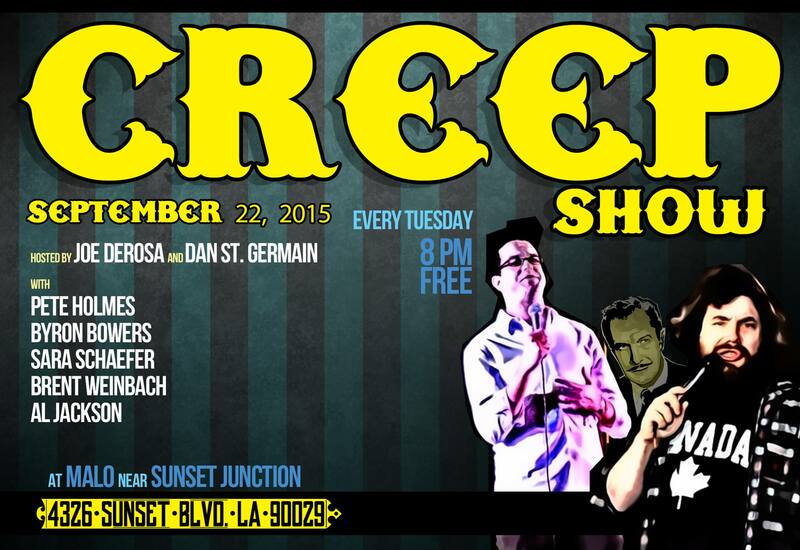 If you are in Los Angeles next Tuesday night join me us at Creep Show. Hopefully my mouth won’t be bleeding by then. LOL A very talented line up also!!!! Previous PostPrevious Me When I was Heavier!!! !